The number of bullying incidents in Brick schools are down this year, according to documents filed with the state on instances of harassment, intimidation and bullying in schools. School districts are required to report such incidents to the state under New Jersey’s anti-bullying law which was signed by Gov. Chris Christie in 2011. 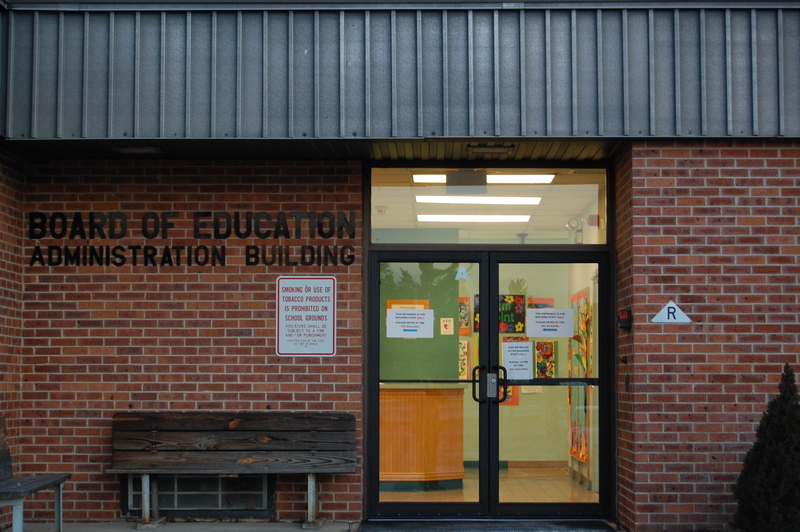 So far this year, there have been 16 confirmed incidents of harassment, intimidation or bullying, down from 22 at the same time last school year, according to Earl Mosley, the district’s anti-bullying coordinator. Of the incidents that did take place, the vast majority – 10 of 16 – took place in the township’s middle schools. 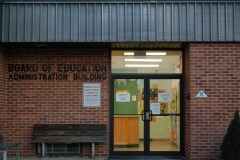 Four incidents took place in the two high schools while two took place in the eight elementary schools. Mosley said the drop in the number of bullying incidents is due to the district’s proactive approach, including instituting character education, service clubs, the recognition of diverse leaders and positive approaches such as lunch with the principal at the elementary level. In middle school, there are similar programs, mixed with counseling and discipline where necessary. At the high school level, Mosley said, students participate in assemblies and other programs such as the Society of Game Changers, the Brick Hero Awards, and another program where high school students have interacted with middle school students. Teachers district-wide have all undergone anti-bullying training, including weekly meetings at each high school. There has also been a district-wide “Week of Respect” that presents additional programs. Many of the district’s bullying incidents can be tracked to activities out of school, however, especially social media. “Parents, please take a look at what your kids are seeing on social media, because it is very scary,” Mosley said.